POW PIP is your hydration sidekick. Its insulated walls will keep your drink hot or cold for hours. 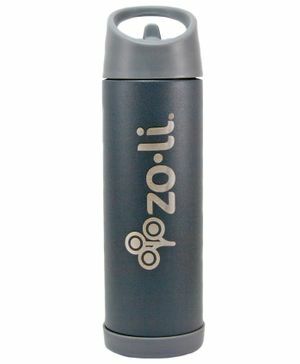 The versatile straw drink bottle features a matte, powder-coated finish for texture and added grip.